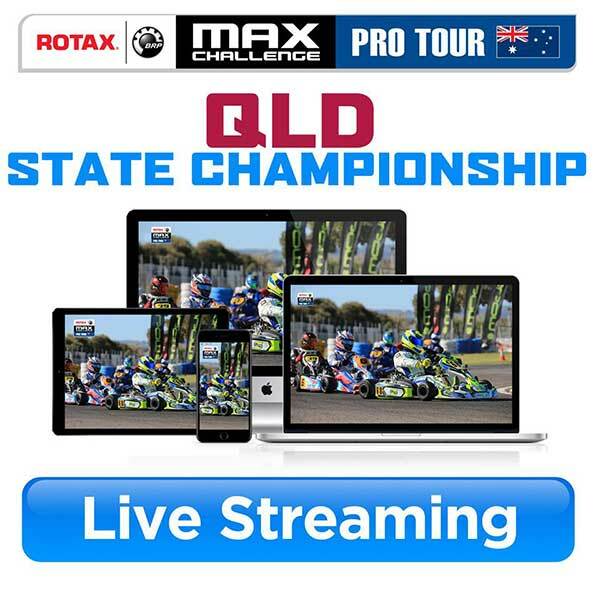 Australia’s first driver for the 2018 Rotax MAX Challenge Grand Finals in Brazil will be decided at the upcoming Pro Tour round at Ipswich, May 4-6. At the conclusion of Thursdays “unofficial practice” Ipswich Kart Club will be providing a FREE sausage sizzle – Bar will also be open! At the conclusion of Fridays “official practice” IKD will also be providing a FREE sausage sizzle – Bar will also be open! Our first DD2 World Final Driver will be decided. All of Sunday’s action will be live streamed via the Pro Tour’s Facebook page. IKD has also put out a “Save the Date” reminder for the annual Jason Richards & End of Year Gala Dinner. “Like last year, on the night we will re-cap the 2018 Rotax Pro Tour racing season and will acknowledge and award our 2018 Rotax Max Challenge Series Champions, our Official Team Australia for 2018 to represent us at the Rotax Max Challenge Grand Finals in Brazil and of course, our 2018 Jason Richards award recipient. “The dinner will be held on Sunday 16th September at the conclusion of Round 6.